The Dancehall Station Show is Coming Back Very Soon ! In the wait, here's Selecta Killa latest mix for Tarmac Radio Show. 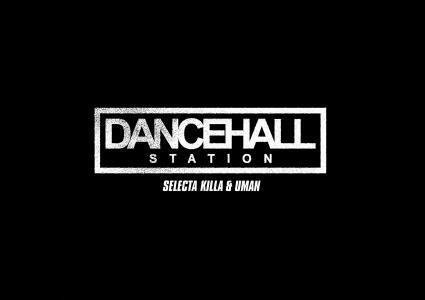 Selecta Killa & Original Uman present Dancehall Station Radioshow.Tune in every week for a mad Reggae Dancehall & HipHop show straight outta Brussels, Belgium. With the best riddims, hot singles, back in the days section,remixes & many more. !!! Make sure you check it each and every week !! Dancehall Station to di world !! !